Here we have a definitive list of condos near the U of M Medical Campus, perfect for students, doctors, nurses, etc. who want to have a short commute to work or school. The Crossings of Ann Arbor condos close to Argo Park and downtown 45 unit condos 1- 2 story townhouses featuring 1-2 bedrooms and 1-2.5 baths. They are 800-1459 sq. ft. with carport parking. 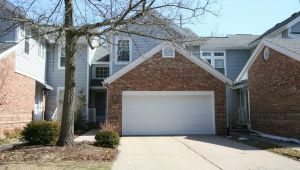 The Crossings is a wonderful location practically on the Huron River, next to Argo Park with biking paths and canoe livery. Walk to Kerrytown, Downtown Ann Arbor, University of Michigan, the U-M Medical Centers, and North Campus. Nielsen Square Ann Arbor condos across from the Kellogg Eye Center on Maiden Ln. 1-3 Story Condos and Townhomes built in 2001-2002 feature modern floor plans with 890-1950 sq. 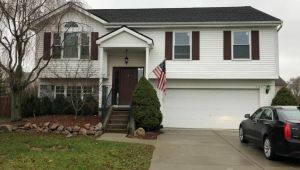 ft., 2-3 Bedrooms, 1.5-2.5 baths, and feature attached one and two car garages. Townhomes include basement space which may be finished, or have daylight/egress windows. 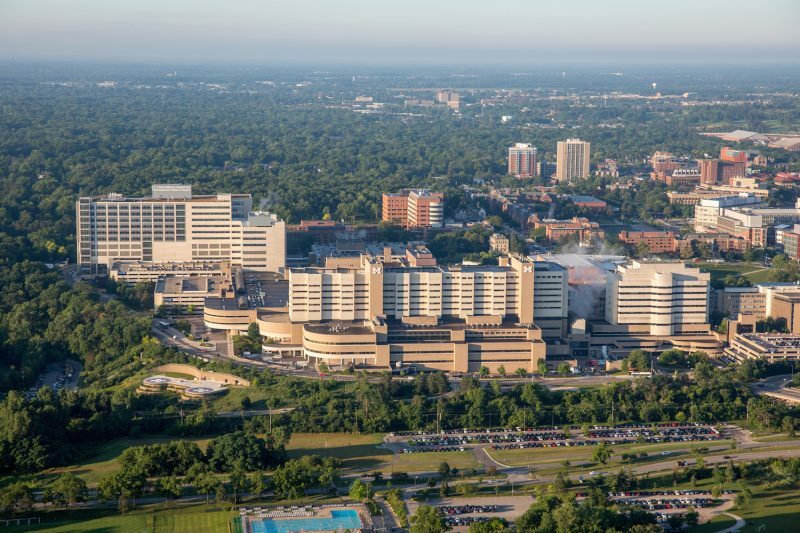 Nielsen Square is located just minutes from the U-M Hospital, Medical School campus, and Kellogg Eye Center. It is a short walk away from Kerrytown, Ann Arbor Farmers Market, Zingerman’s Deli. 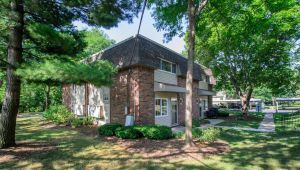 The condos are located on Huron River and near Riverside Park, Cedar Bend Nature Area, and Argo Park. River House Ann Arbor condos across from the U-M Medical Centers on Island Dr. 128 condos built in the 1960’s with 458-868 sq. ft. Studio and 1-2 bedrooms units. Condos have a patio/deck/balcony, carports, and an outdoor pool. River House is located on a beautiful setting along the Huron River. 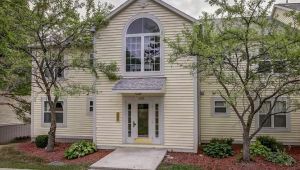 Walk to U-M Medical Centers, Medical Campus, Central Campus, downtown Ann Arbor, Kerrytown, and Argo Park with bike paths and canoe livery. One of the most affordable options for medical students that sell and lease very quickly. Riverside Park Place Ann Arbor condos across from U-M Medical Centers on Wall St High-rise living along the Huron River and Park Views. Condos are 866-1390 sq. ft. with 1-3 bedrooms, 1-2 baths, private balcony/patio. Riverside Park features a pool, updated gathering room, lounge for events and entertaining, a bike storage area, laundry room on each floor, carports, and high-speed cable and internet. Riverside Park Place is across from Riverside and Fuller Parks, the U-M Medical Centers and campus, and Kellogg Eye Center. Walk or bike to Kerrytown, Downtown Ann Arbor restaurants, shops, and entertainment. Also, enjoy the outdoors with Argo Park biking paths and canoe/kayak livery. 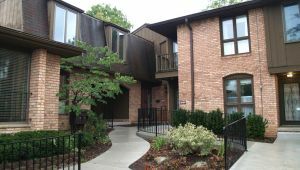 The Arbors Ann Arbor condos located E of US23 and N of Geddes Rd 84 townhouse condominiums located on 16 wooded acres. Five differenttwo-storyy and ranch condominiums with 2-3 bedroom floor plan with basements- some walkout sites. Beautiful setting with mature landscaping. Three ponds with fountains andfootbridgee. Community pool and cabana clubhouse and tennis court. 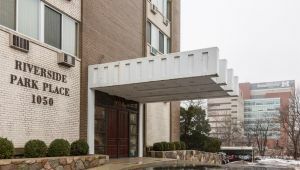 The Arbors Condos is located just minutes from the U-M Medical Campus, U-M North Campus, and St Joseph Mercy Hospital. The eastside location offers commuters easy access to Metro Detroit locations. Nearby parks including Matthaei Botanical Gardens, Nichols Arboretum, Parker Mill County Park and Gallup Park. Arlington Place Ann Arbor condos located at Huron Pky and Washtenaw 56 ranch-style condos from 1000-1200 sq. ft. that was built on Ann Arbor’s east side in 1989. 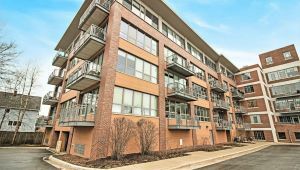 Condos have 2-3 bedrooms with laundry, indoor parking, storage, and pets are allowed by permission. Arlington Place has easy access to the University of Michigan, U-M Medical Campus, and US-23 & I-94. Enjoy nearby shopping at Arborland and Washtenaw Ave with Whole Foods and Barnes & Nobles. 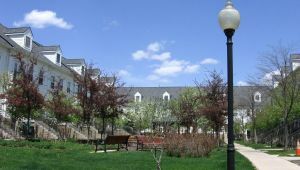 Enjoy nearby Buhr Park with picnicking areas & playground, swimming pool, ice skating rink, sledding hill, cross-country ski areas and historic Cobblestone Farm. Also, walk the many wooded trails of nearby Country Farm Park. 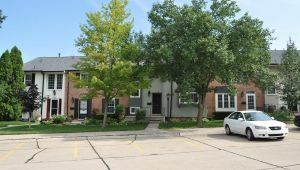 Berkshire Creek Ann Arbor condos located at Huron Pky and Washtenaw Large newer townhouse condominiums featuring 1600-2300 sq. ft. modern floor plans built in 2003-2005. 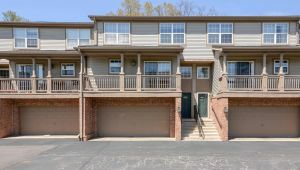 Condos have 2-3 bedrooms, 1.1-2.1 baths, decks, and 1-2 car attached garages. Berkshire Creek is walking distance to Whole Foods and near Arbor Hills. Bike, bus, or run to Gallup Park, the Huron River, Huron Hills Golf Course, U-M Medical Centers and Campus, Central Campus, and Downtown. Brentwood Square Ann Arbor condos located at Huron Pky and Washtenaw 80 Newer attached terrace condos with tri-level, 1.5, 2 and 3-story floor plans built in 1998-2000 with 926-1586 sq. 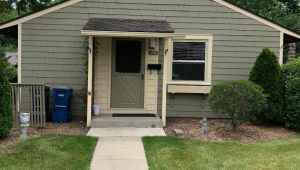 ft., 2 bedrooms, and 1-2 baths. Some have partial basements, decks, attached garages, and in-unit laundry. Brentwood Square has a jogging path and nature area connecting to the bike/walk trail to Huron Parkway Park and Geddes Park on the Huron River. The parks offer boat rentals, community events, adult programs, and classes. The condos are across from Whole Foods and Barnes & Nobles. It is a short ride to downtown Ann Arbor and the U-M Medical Centers and Campus. Earhart Village Ann Arbor condos located between Plymouth and Geddes Rd. 174 townhouses built in the 1970’s in a quiet community featuring 2-story homes and 2-4 bedroom ranches. 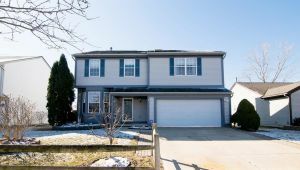 Units come with a detached garage and many have walk-out basements. The location has natural scenery with a small pond, beautiful trees, and wooded area. The condos have a clubhouse, swimming pool, and tennis courts. Earhart Village is on the AATA bus line, just minutes from U-M Medical Centers, St. Joe’s Hospital and easy access to M-14 and US-23. 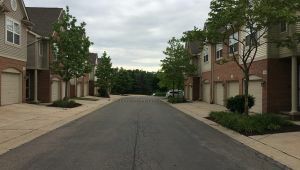 The Village (Pittsfield) Ann Arbor condos located near Huron Parkway and Washtenaw Affordable tri-level and ranch floor plans with a lot of open space. 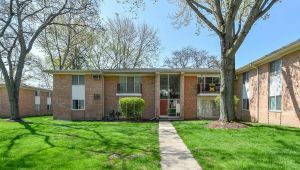 Many units feature nice decks with natural views of wood areas and well-maintained grounds. There is street parking with convenient access to U-M bus line. There are 60 acres of green space, a swimming pool, tennis courts, volleyball courts, picnic areas with pavilions, parks, and playgrounds located throughout. The Village is located in East Ann Arbor close to Arborland, Whole Foods, and Trader Joe’s. On the AATA bus line, just a short distance to Downtown Ann Arbor and the University of Michigan campuses and sports games. Chapel Hill Ann Arbor condos located near the U-M North Campus on Green Rd. 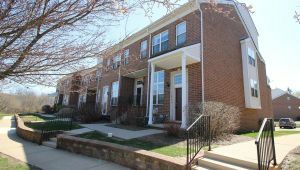 A large community built in the early 1970’s featuring 2-3 bedroom flats and townhomes with basements. Many condos have fireplaces and a fenced in backyard or porch. Pets are permitted with permission. There is carport parking, clubhouse, and community pool. The clubhouse offers activities for adult and children. 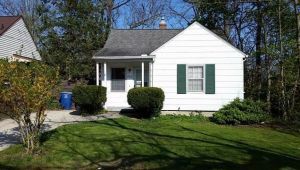 Chapel Hill is a great location that is close to Universities, U-M Hospital, restaurants, shopping plazas, AATA bus line, and close to M-14 and US-23. 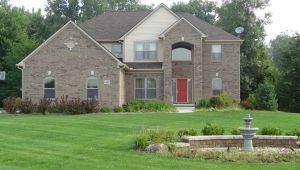 We are neighborhood experts who will communicate with you openly and honestly as we help you buy or sell your home in the Ann Arbor Michigan or Washtenaw County area as quickly as possible. And, with our premiere marketing services, including a state-of-the-art website featuring over 1000 neighborhood pages, we are committed to making the process of selling or buying especially easy, too. Your circumstances are unique, and so are your homeownership needs. We get that. Contact us today. We’ll be happy to help in any way we can. 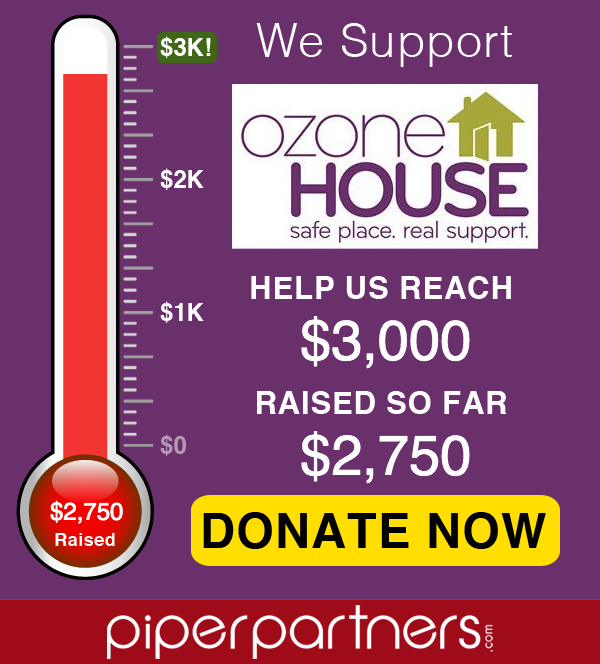 Fill out the contact form below with any questions, or to ask about buying an Ann Arbor area house!